European vehicles are known for their superior performance and in recent years many are being designed with Gasoline Direct Injection (GDI) engines. These engines deliver high quality performance but often build up excessive amounts of carbon that can greatly hinder the performance of your car over time. 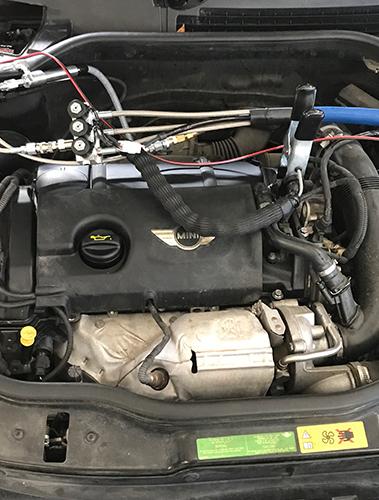 Keeping your GDI engine clean should be a part of your vehicle’s routine maintenance appointment but it takes the proper tools and equipment to make sure that it is properly taken care of. We have a new, state-of-the-art carbon clearing process that is 80% faster than walnut media blasting, but just as effective for the turbo and direct injection models from many European auto makers. 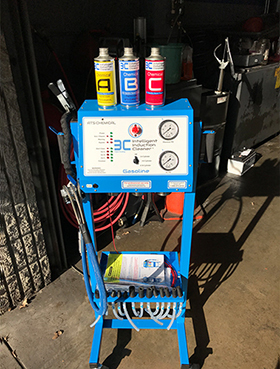 For drivers in the Redwood City area the experts at Cerrone’s European use the ATS Intelligent Induction Cleaner to remove excess carbon buildup and maintain the high-end performance you expect from your engine. 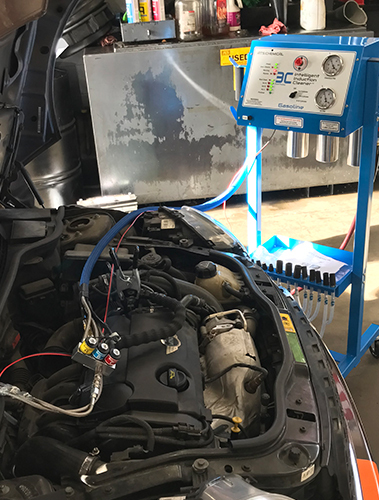 If you’re in Redwood City or the surrounding areas and would like to learn more about ATS Intelligent Induction Cleaning or to schedule an appointment with one of our mechanics for your vehicle please call or visit our shop today. We’re here to help you continue to get the best performance possible from your car.